ely’s 2011 wine tasting programme kicked-off to a world class start this week! 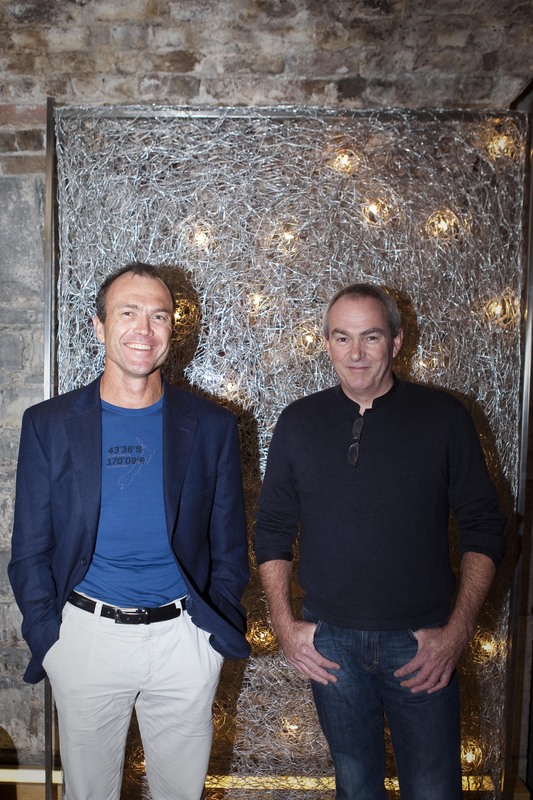 On Monday 17th January ely bar & brasserie played host to two of New Zealand’s most acclaimed (and entertaining) winemakers. 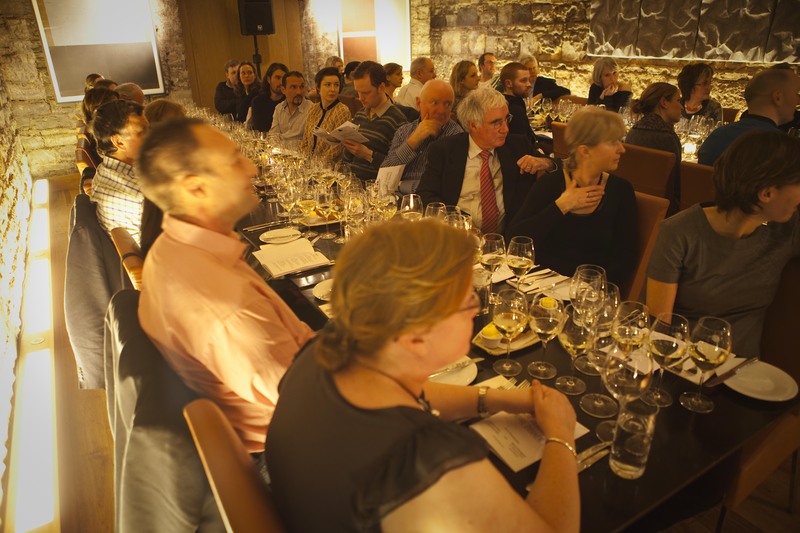 80 people from all over Ireland joined us in tasting Kevin Judd’s Greywacke range and Matt Thomson’s Delta Vineyard wines. Both Kevin and Matt are very humble men and described to us with great passion and pride New Zealand’s great assets; zingy ,citrussy whites and ripe juicy reds. Pinot Gris as it is known in New Zealand and France, is also known as Pinot Grigio in Italy. NZ Pinot Gris is a rich wine, with great depth of flavour and texture. Tinpot Pinot Gris won a GOLD medal at the Air New Zealand Wine Awards because of its complex and intense flavours of ripe pear, spice, stonefruit and brioche. The Gruner Veltliner is one of the first of its kind to emerge from New Zealand. Gruner is quite similar in style to Sauvignon with its crisp acidity and citrus fruit characters. It is a dry wine with tart green apples, spice, white pepper and hints of peach blossom. Gruner Veltliner is originally from Austria, but Matt Thomson and Fiona Turner, owner of Tinpot have done a fine job here, so much so that it won a PURE SILVER medal at the Air New Zealand Awards and a BLUE GOLD at the Sydney International Wine Competition. 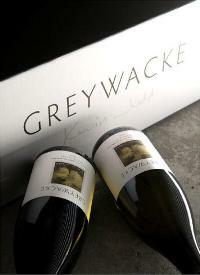 The first thing Kevin Judd said to us about his wines was “Greywacke is pronounced Greywack-e“. Greywacke are rounded stones prevalent in the soil of Marlborough and an important part of the region’s terroir. Kevin’s Sauvignon Blanc 2010 is described by Matthew Jukes as “a jaw droppingly brilliant wine. Make sure you taste it”. Part of the reason for this is the small portion which is aged in oak. This adds texture and depth rather than an oaky flavour and helps create a wine of real finesse. The difference between Kevin’s Sauvignon and his WILD Sauvignon Blanc is the way in which it is made. Unlike his flagship wine which ages a small portion of the wine in oak, the majority of his WILD thing is aged in oak barrels for around 12 months. This is unusual for Sauvignon Blanc but a practice which dates back to the classic white wines of Bordeaux. A large portion of the wine also undergoes a process which turns the tart apple flavours into golden delicious apple flavours known as malolactic fermentation. The result is stunning and unlike anything you will ever try. It is rich and full-bodied with flavours of Creme Brulee and sweet vanilla spice. It certainly is a challenge to the great oaked Sauvignon’s of Bordeaux! Last, but by no means least of the whites wines was Kevin’s sweet wine, the Late Harvest Gewurztraminer. Described as exotically scented and elegantly structured with flavours quince, mandarin and lycee, and delicate notes of rose petal and spice: Wine anorak awarded it 93/100 points! We had the rare opportunity to taste the 2 Pinot Noirs side-by-side. The are very different in style and show the versatility and skill of both Kevin and Matt. Hatters Hill made by Matt and awarded a SILVER medal in the International Wine Challenge is often described as a modern style. It is restrained, elegant and the perfect food wine. 2008 provided perfect growing conditions for Marlborough Pinot and the Delta Hatters Hill is a great example with it’s cherry and plum favours with floral smokes and hints of smoky oak. All in all an elegant little number. The Greywacke Pinot is the quintessential example of the fruit forward style that makes Kiwi Pinot so popular and a must-try for all wine lovers. The nose is intense and brimming with cherries, plum jam, damsons and a seasoning of toasty spice. Both the Greywacke and the Delta spend time in French oak which is key in creating these fantastic wines. 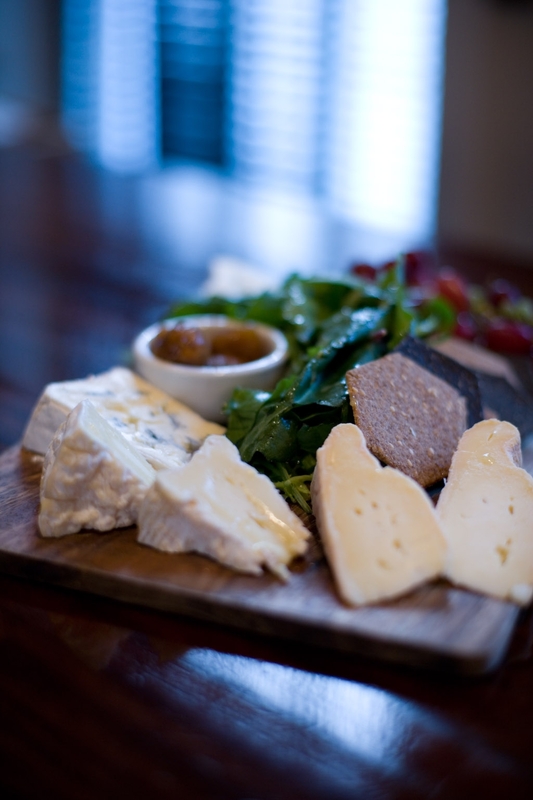 We closed the evening with 3 great Irish cheese Killeen, Milleens and Cashel Blue served with Tinpot Hut Syrah from Hawkes Bay 450km north of Marlborough. Called Syrah as it is more reminiscent of a French wine that it’s Aussie counterpart, Shiraz. Savoury, earthy and chewy it has favours of bacon, baked fruit and cassis. They were all so delicious it was too difficult to pick a favourite. ely and the team would like to extend a massive thanks to both Kevin and Matt for taking the time to visit ely and Dublin! We must also say a special thanks to Ben of Liberty Wines who helped us organise the evening and to Ryan Stringer our Exec Chef who flawlessly created and served up an exceptional menu using only the best in Irish sustainable produce. 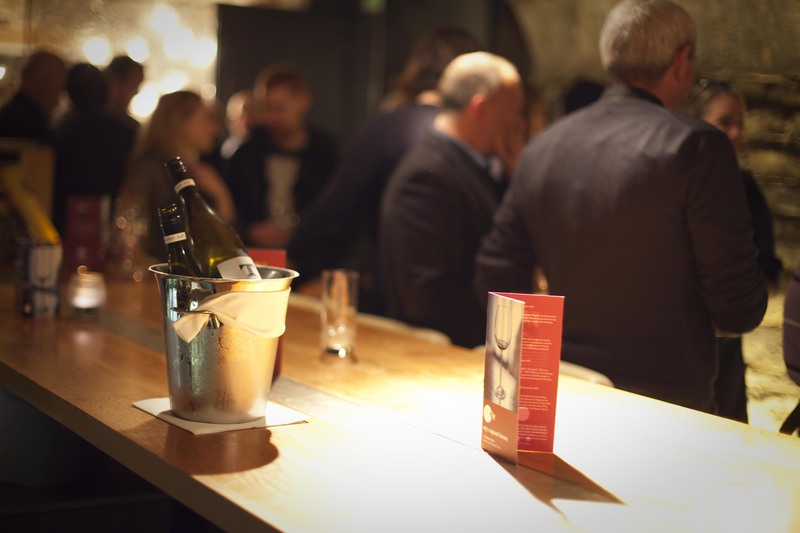 ﻿﻿﻿For more information on all wine events please see our website or contact Michelle Lawlor at wineclub@elywinebar.com or at (01) 676 8986.
and other good wine shops.